The evolution of Google Drive has been fun to watch. 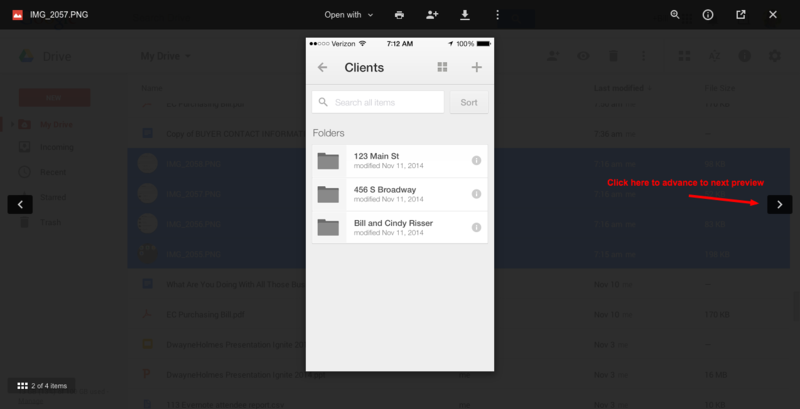 From the simple beginnings of Google Docs, Drive now has some serious integration with the rest of the Google family. In this post, I want to share five of my favorite tips to maximize Google Drive. 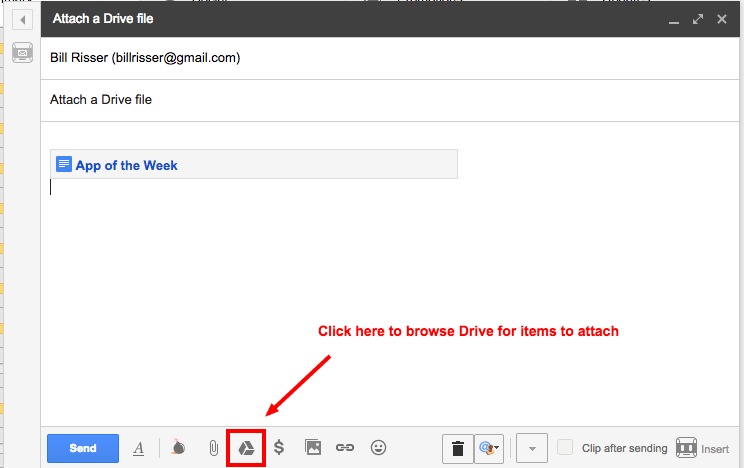 When sending documents stored in Drive via Gmail, use the Drive icon at the bottom of the email compose box to browse Drive and attach the files. 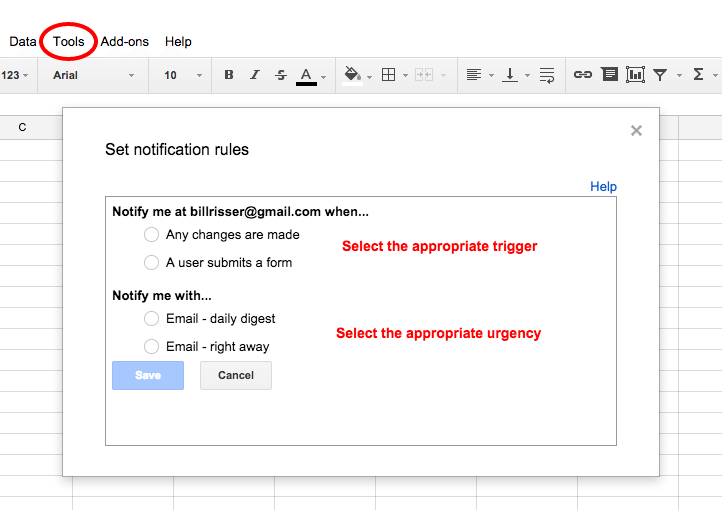 If you are using Spreadsheets in Drive to collaborate or gather responses from a form, you can set up notifications via Gmail to alert you whenever the spreadsheet is modified. This can be critical, especially if an embedded Google Form on your site is capturing lead info. Select Tools/Notification rules from the drop-down menu and answer the questions in the pop-up box. If you need to preview multiple files, you don’t have to do it one file at a time. To preview multiple files, select the desired files by holding the “shift” or “control” key, then right-click and select Preview. You can then move through the preview of each file by using the right or left arrows. 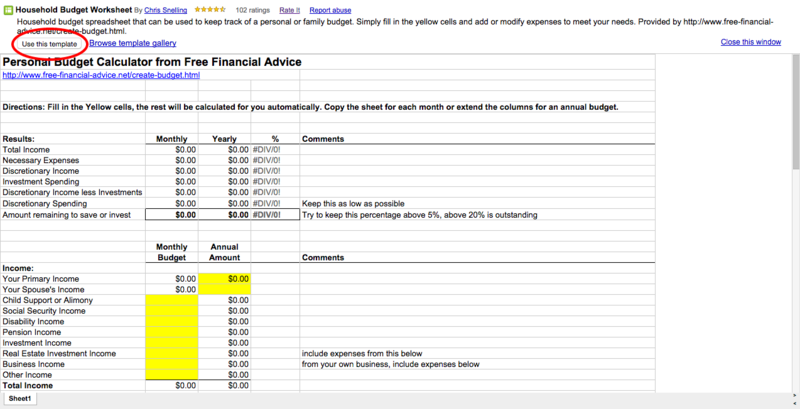 For multi-page docs, scroll down to see all the pages. 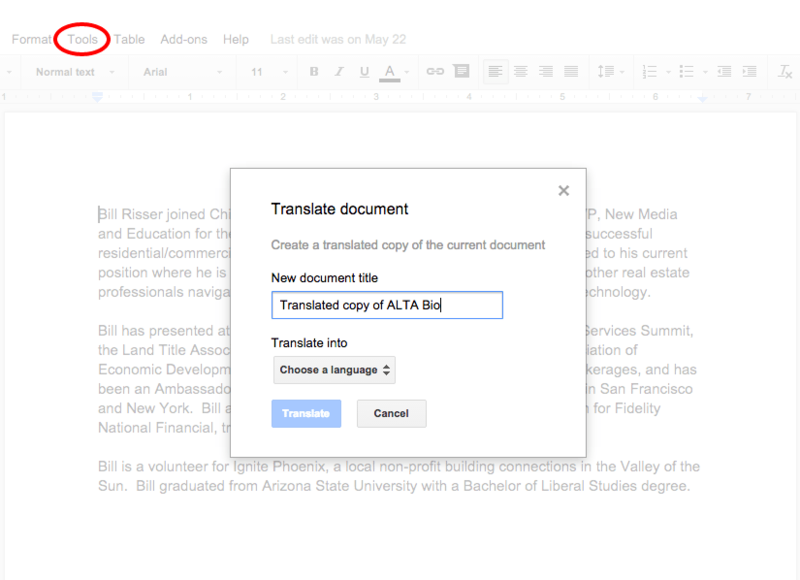 Need to translate a document into another language? It’s a snap with the translation feature built into Google Drive. 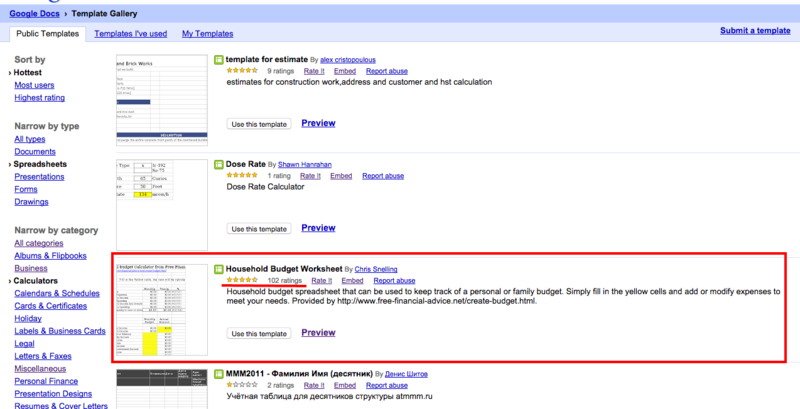 While in the document, click on Tools/Translate Document. The pop-up menu offers 46 languages other than English. And it automatically makes a copy so the original document is unchanged. 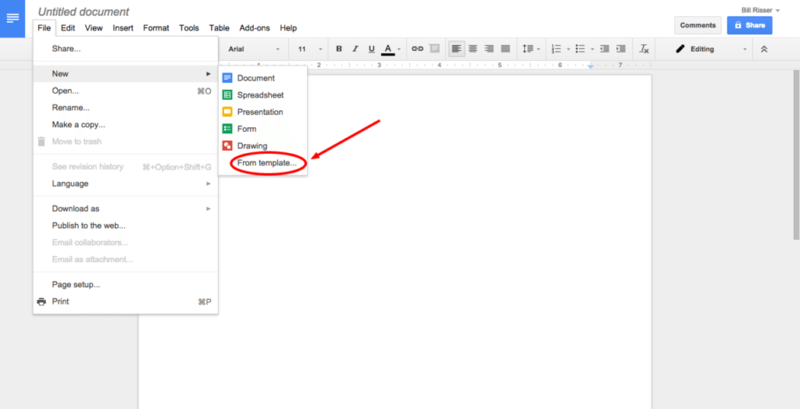 Google Drive offers thousands of user created templates for Documents, Spreadsheets, Slides, Forms and Drawings. All templates created and submitted to the template section in Drive are public. This may be troublesome for some. In that case, the workaround is to create a Template folder, store your templates there, and click on File/Make a Copy when you need to use a template. This new document can be edited and moved to the appropriate folder. Feel free, however, to look at the public templates for ideas and inspiration. They are categorized by document type and use. Check the reviews and ratings to find the good templates. Click “Use this Template” to import the template into your Drive account. What are your favorite tips for Google Drive? Leave them in the comments below. Bill Risser is VP of New Media and Education for Chicago Title Agency in Phoenix, Arizona. After managing a successful branch for 10 years, Bill accepted this position in March 2011. Bill assists real estate professionals by teaching them how to use social and technology tools effectively and efficiently.